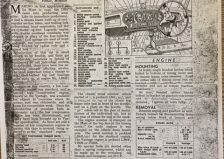 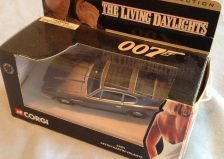 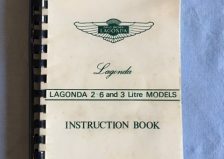 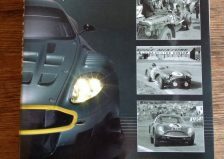 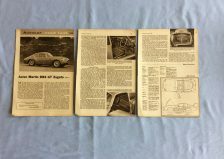 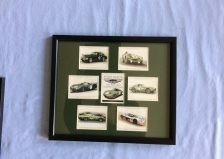 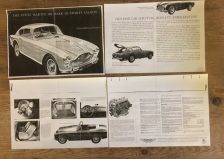 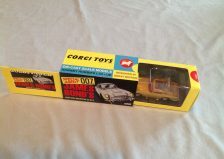 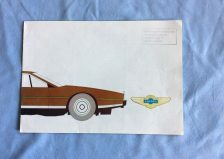 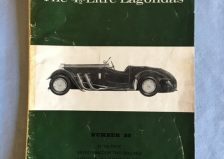 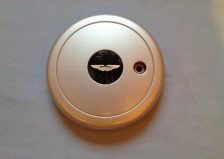 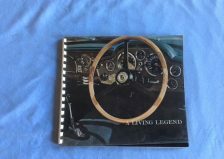 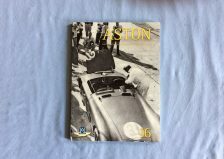 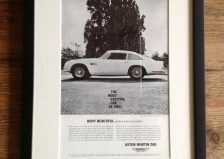 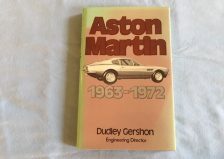 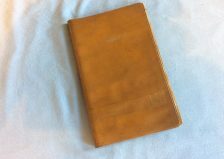 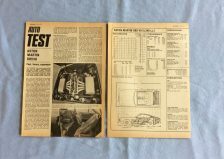 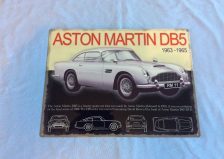 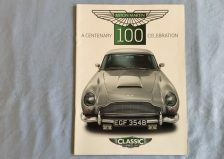 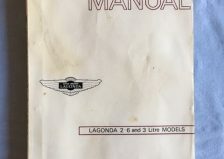 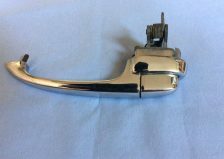 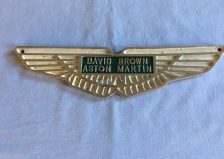 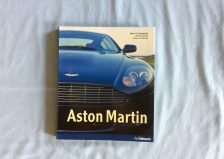 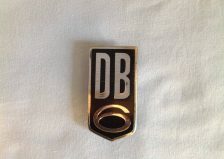 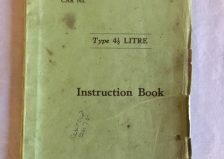 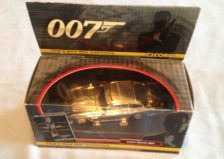 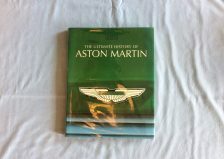 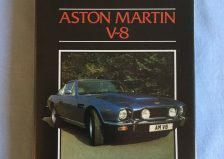 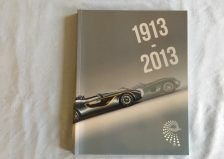 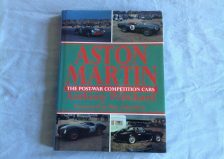 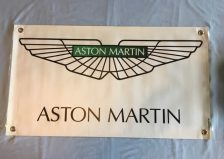 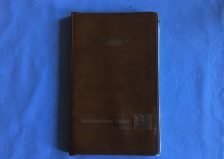 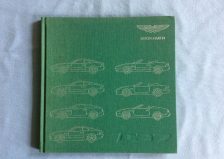 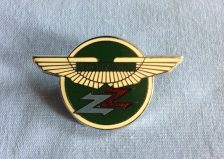 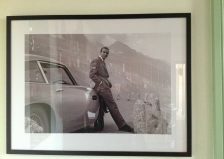 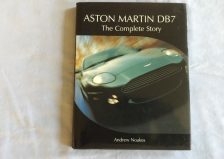 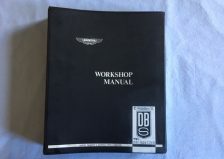 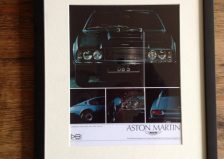 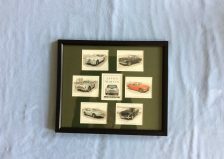 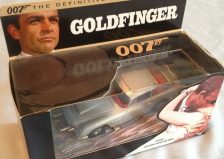 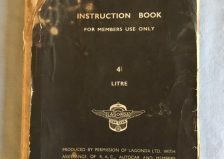 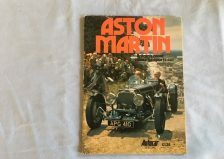 AutoTreasures regularly update and add to our inventory of classic Aston Martin Parts and memorabilia. 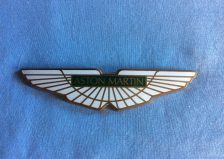 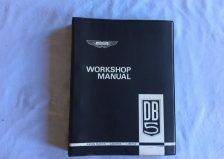 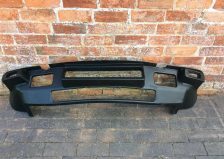 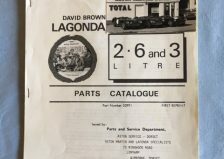 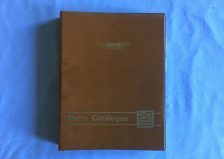 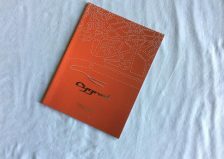 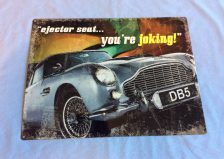 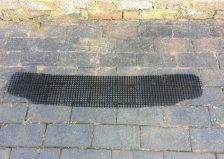 Check back regularly for new products including refurbished, used and new Aston Martin classic car parts and memorabilia. 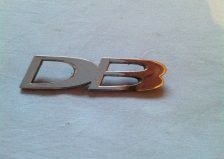 We also provide a number of services, including car sales on commission, find-a-classic-car and find-a-part service. 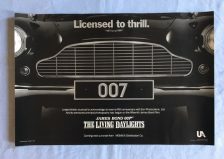 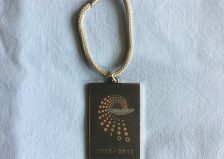 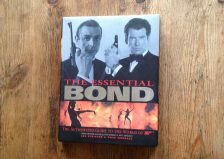 All prices for parts and memorabilia are inclusive of VAT and postage and packing in the UK for small items.